Brainstorming gifts for the people closest to you can be tough — especially when they’re considerably older than you. 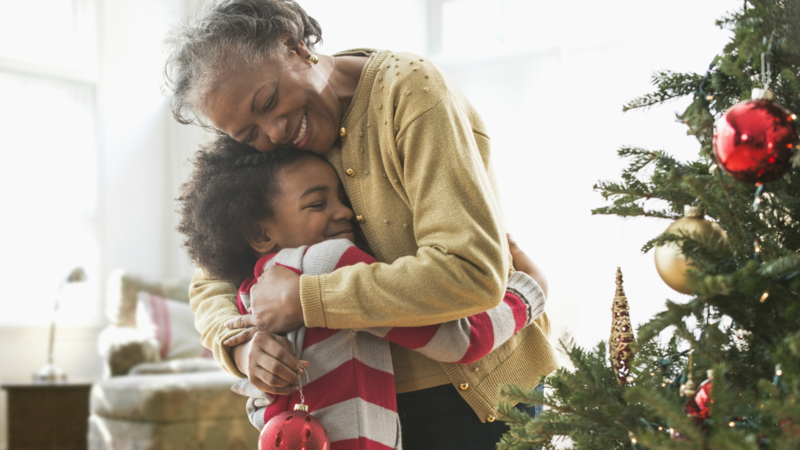 But grandparents play an important role in our lives and the holidays are the perfect time to show them just how much they mean to us. You want to get something that’s thoughtful and special, but you might not know exactly what they want or need. And, while there’s nothing wrong with gifting a nice bottle of wine or a pretty scented candle, both feel like a little bit of a cop-out. The trick to meaningful gifts is to choose things that are clever or useful. 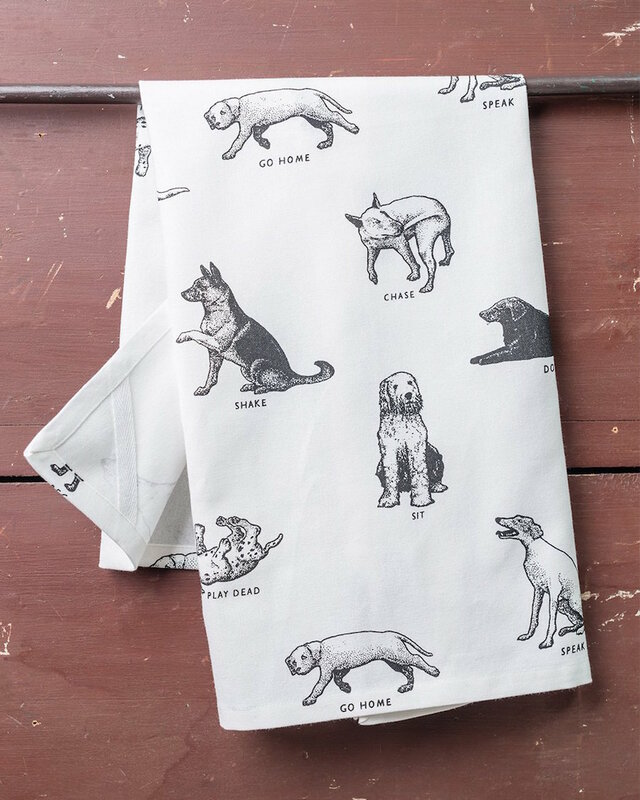 Think cute household items that won’t clash with other decor, next-level food gifts, or anything that’ll make grandma or grandpa laugh when they open it. The following gift ideas below all fit into (at least) one of those categories and hit a variety of price points. 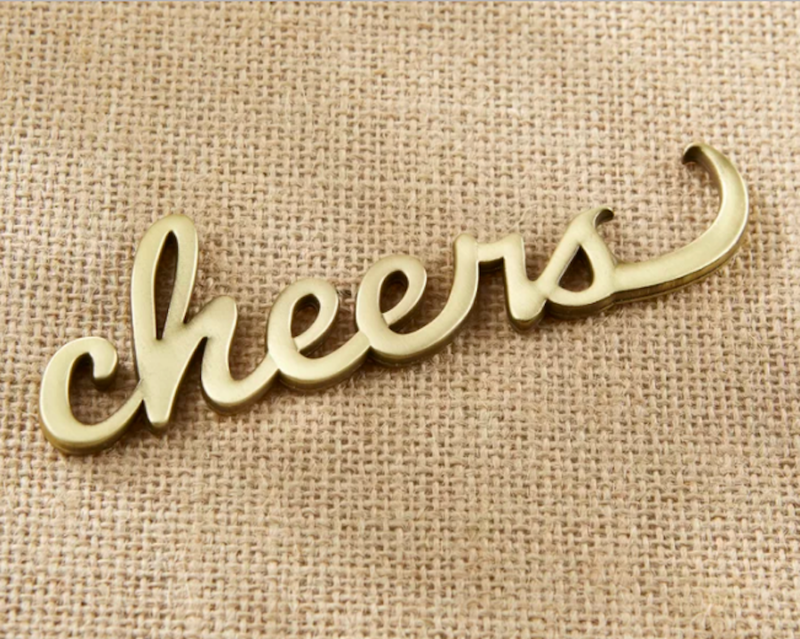 There’s no such thing as having too many bottle openers, especially if they’re someone who loves to host. 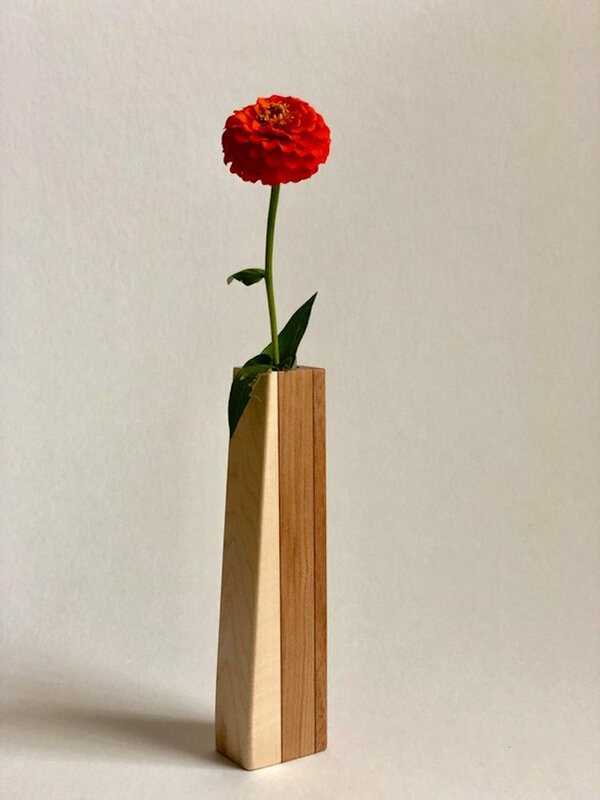 Flowers don’t make for a special gift, but a handmade wood vase does. This one is simple enough to fit into a variety of home styles, but unique enough that it feels thoughful. 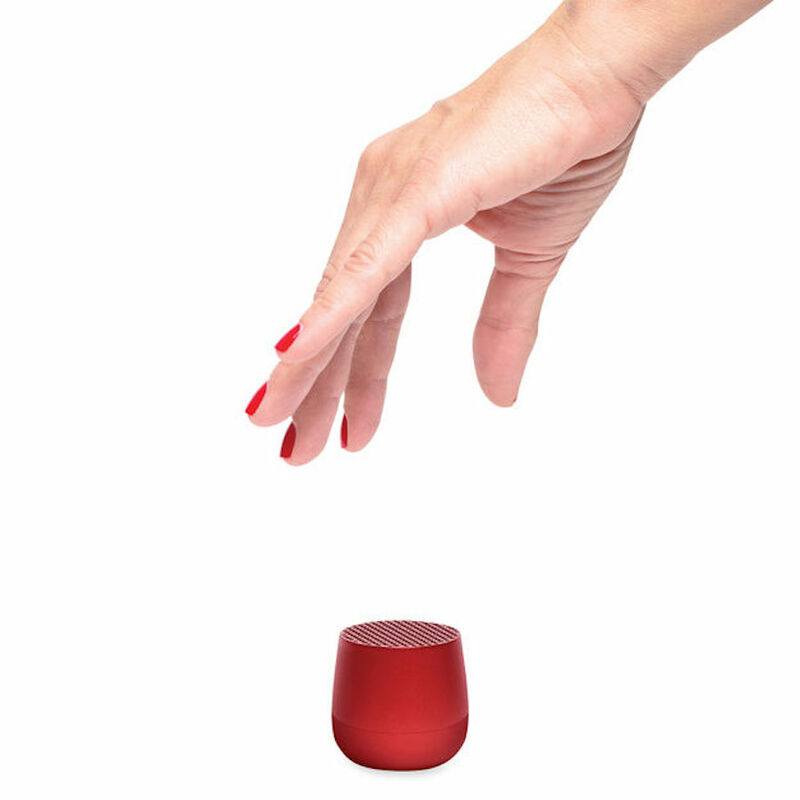 These tiny Bluetooth speakers are great around the house, but even better for when your grandparents want a little dinner music. Who isn’t a Hamilton fan these days? 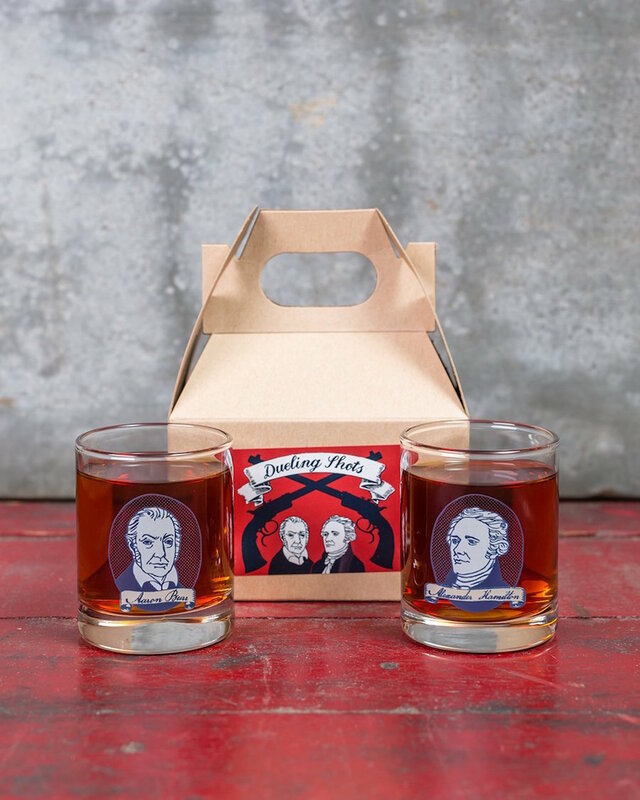 This gift will make anyone laugh, and be a great conversation starter at every party they host from now on. Any coffee drinker knows that mornings are better when foamed milk is involved. 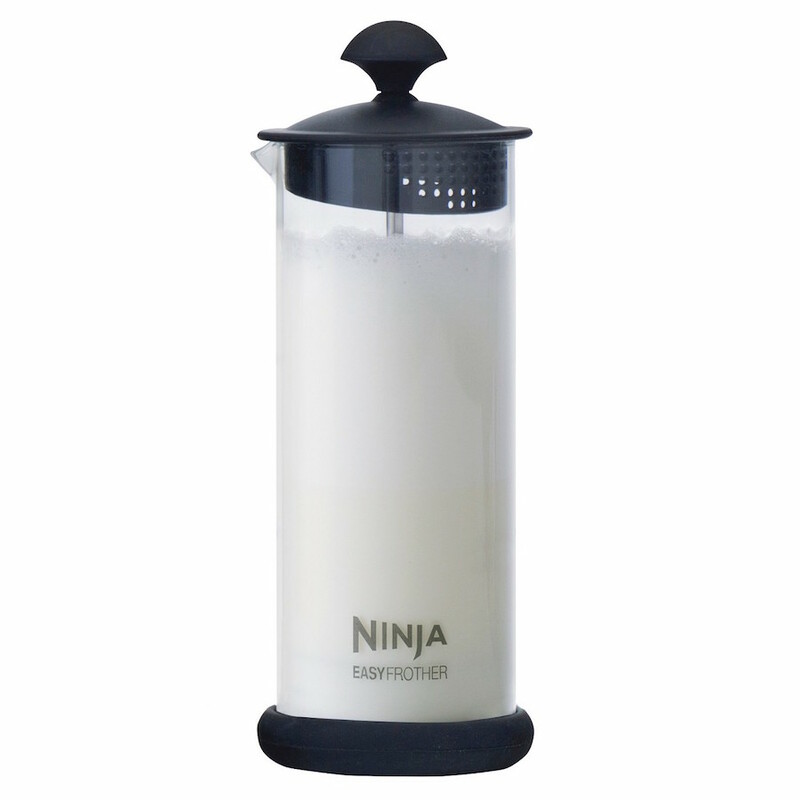 Save your grandparents hundreds of dollars on lattes by gifting them an at-home milk frother. 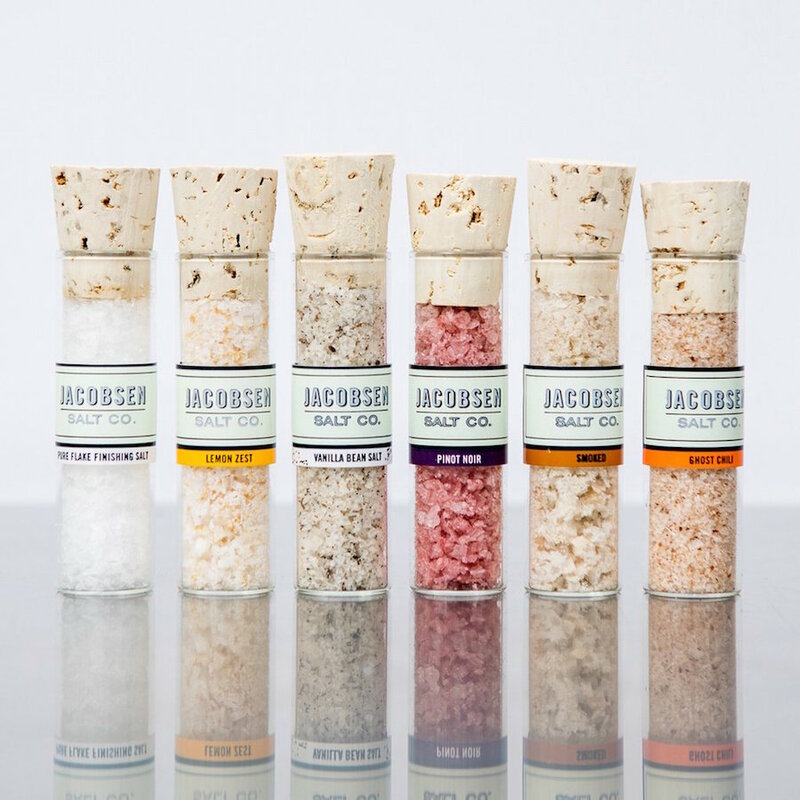 If you think Maldon salt is incredible, you need to try Jacobsen salt. The Oregon-based company sells flaky sea salt like you’ve never tried before, and this six-vial starter set is a great way to turn anyone onto the good stuff. 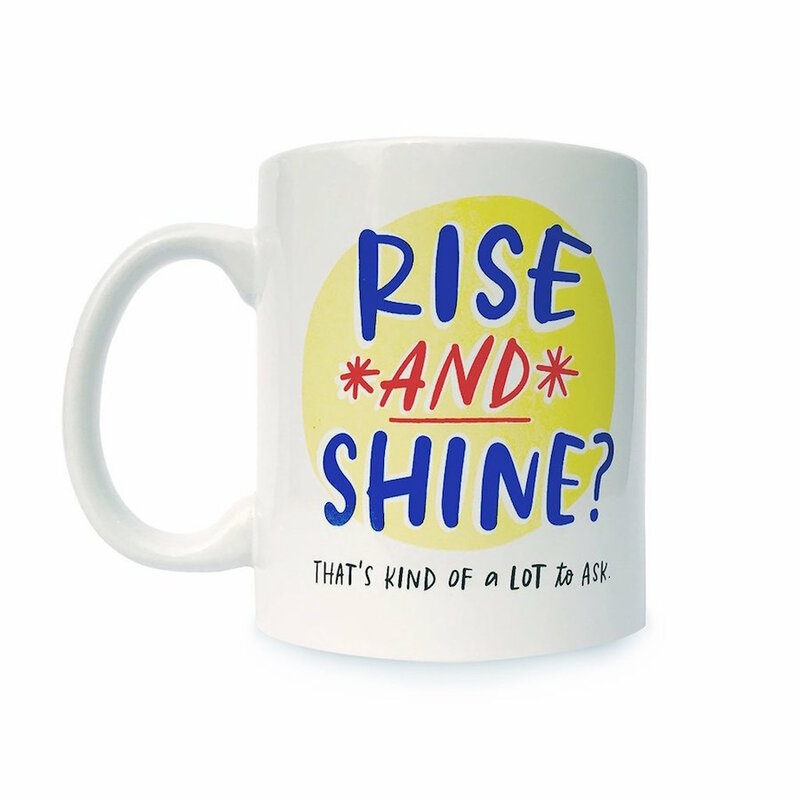 This tell-it-like-it-is mug will put a smile one anyone’s face, even first thing in the morning. 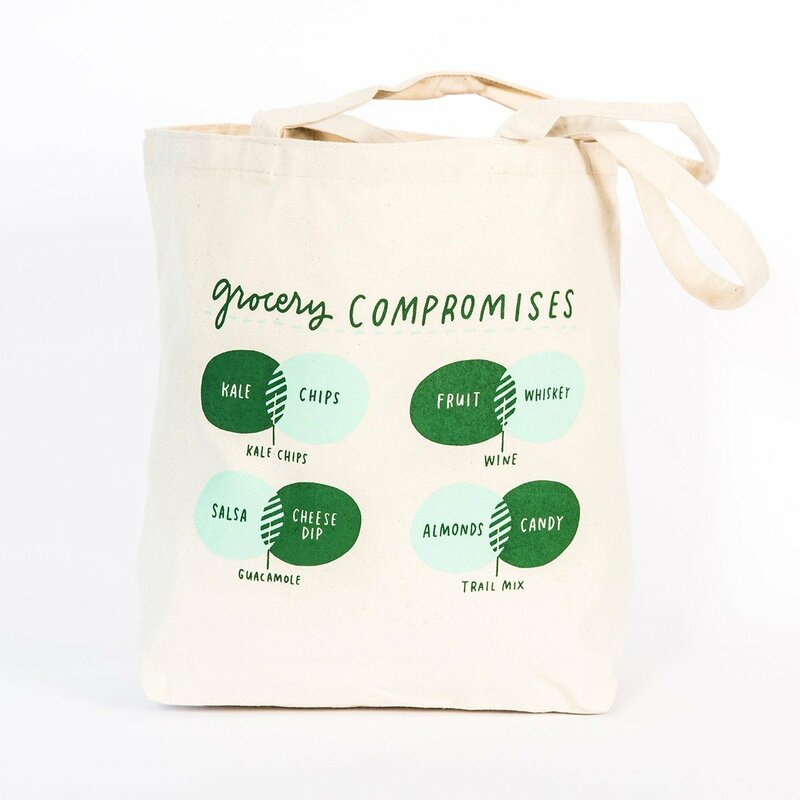 Add a little fun to their grocery shopping routine with this tounge-in-cheek tote. 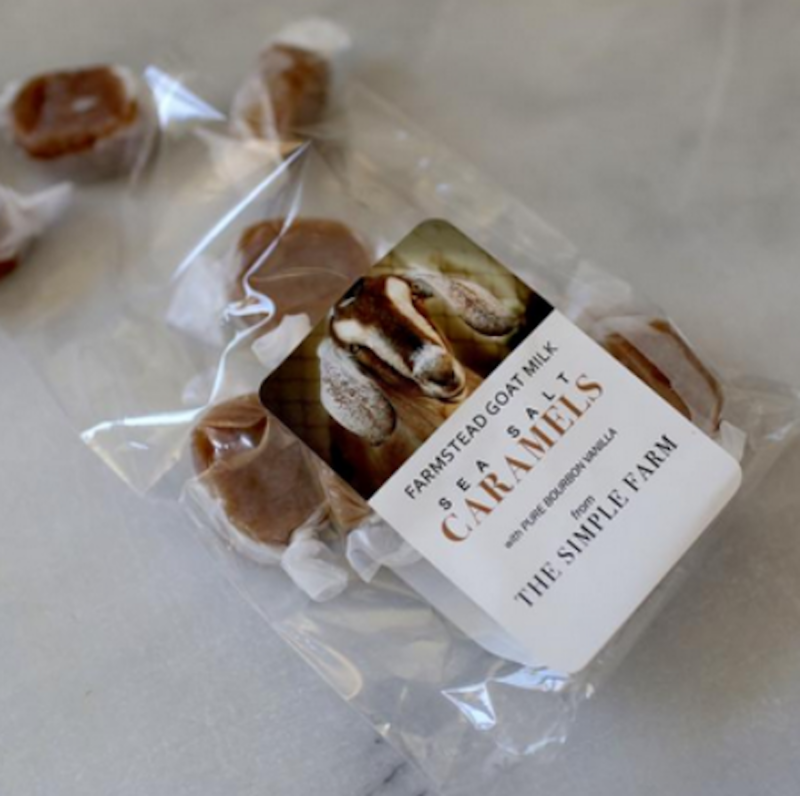 I can’t seem to make a bag of these goat milk caramels last more than a day, which is a testament to how mind-blowingly good they are. Order several bags to give to your grandparents, but make sure to get one for yourself, too! This gift is cute and functional. 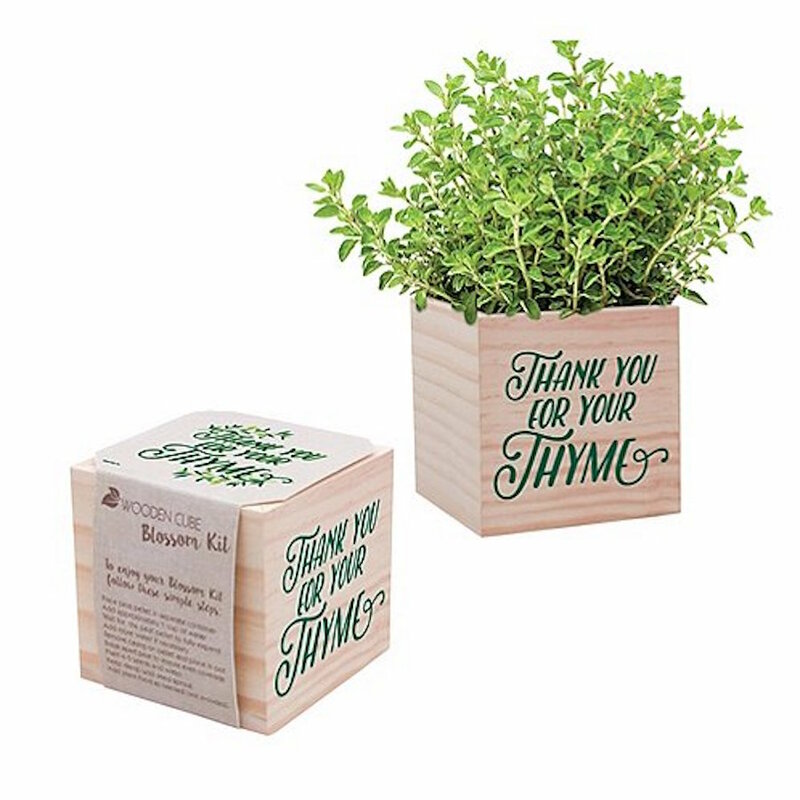 The little plant box comes with seeds and a peat pellet. 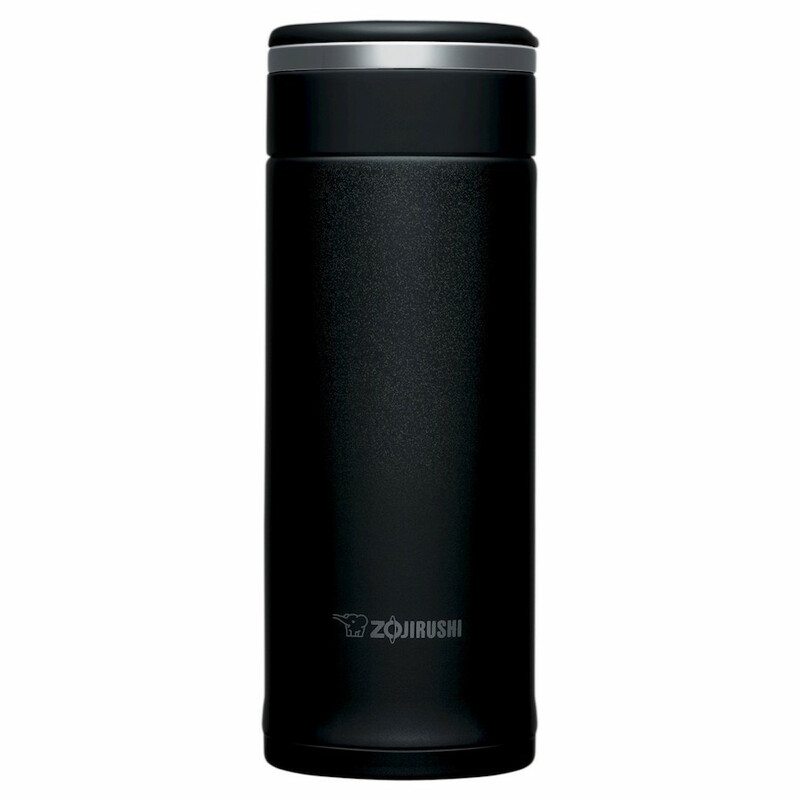 There are plenty of to-go thermoses on the market, but this one is still the best. It’ll literally keep their coffee warm until well into the afternoon.